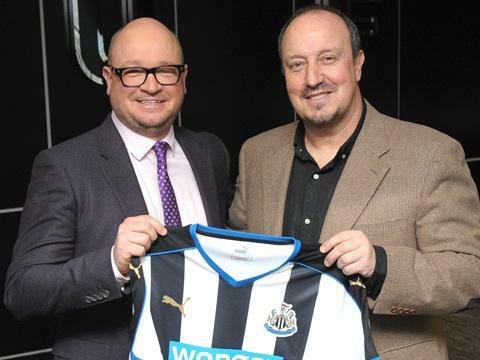 The Spaniard, 55, has signed a three-year contract, which is understood to contain a break clause should Newcastle be relegated at the end of the season. “I have the pleasure to confirm I have committed to a legendary English club, with the massive challenge of remaining part of the Premier League,” said Benitez, who has brought in coaches Fabio Pecchia, Francisco de Miguel Moreno and Antonio Gomez Perez. McClaren was sacked after just nine months in charge. Under the former England manager’s guidance, Newcastle won just six of 28 Premier League games. Coaches Paul Simpson, Alessandro Schoenmaker and Steve Black have all left the club.